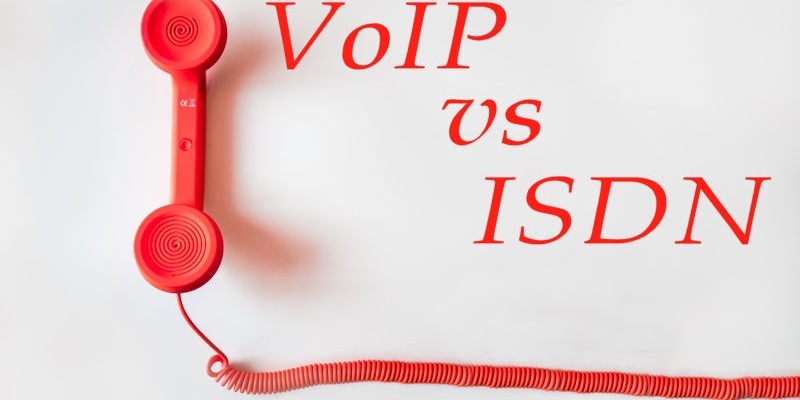 This is a common question asked when it comes to telephone systems because people wonder what the difference between the two are and how one is more beneficial than the other. In business you want the most cost effective solutions but a great service. This blog is a perfect example of what products you should invest you time in rather than going for an easier option. 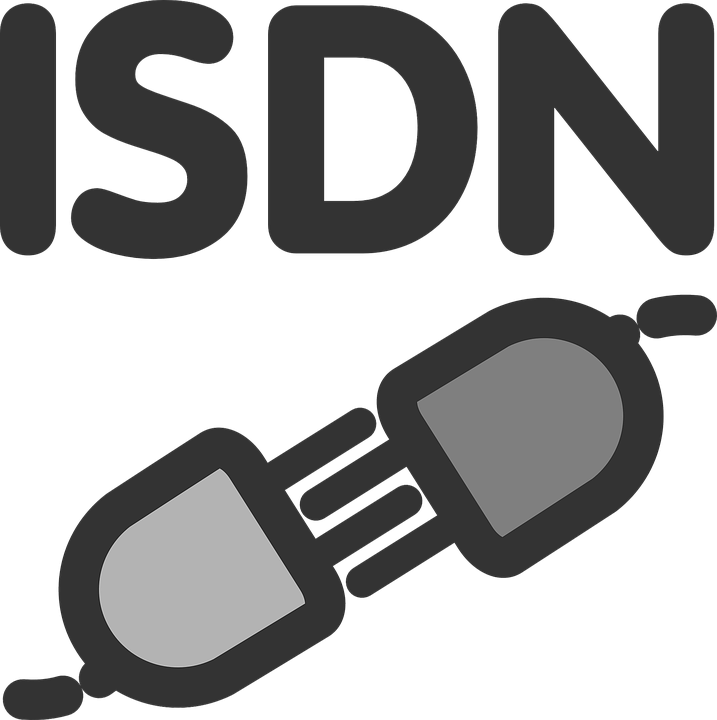 What is an ISDN line? An ISDN internet service is a telephone based network system that is operated by switches or a dedicated line. The way you call people is done by transmitting data through physical telephone wires which is a fast calling solution. It does have its limitations as it does require specialized digital services and it can be costly for national and international calls. Should a small business consider using VoIP phone systems? VoIP stands for Voice over Internet Protocol which is a phone system operated by the Internet. Easily make phone calls both nationally and internationally whilst saving costs for your business. 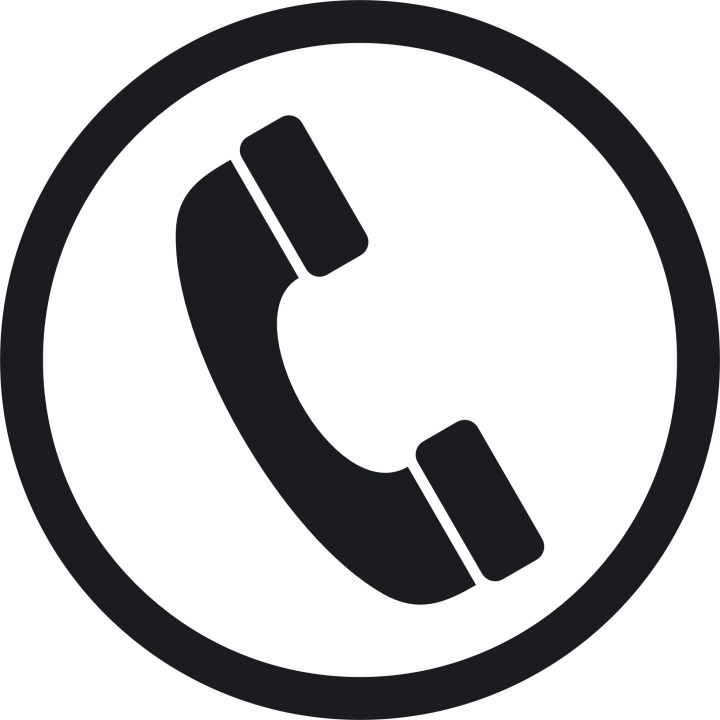 Calls are routed through your broadband connection rather than an ISDN rental line which makes it more efficient if you have a stable Internet connection. 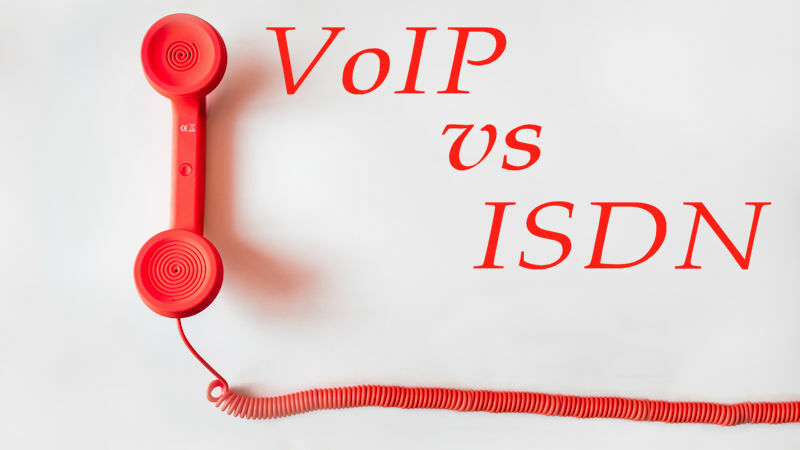 What is the difference between hosted and on premise VoIP? How are VoIP phones the future of business phone systems? The Internet is increasingly improving and becoming stronger which makes VoIP a more reliable and stable solution for businesses. With enhanced flexibility for staff and an easy-to-use interface it has huge benefits overall. If VoIP is something your business is looking to move over to, our qualified team will be able to help advise on the best solution for you and quickly implement the system with minimal disruption to day-to-day business. Happy 1 year anniversary to our Network Technician Layton! What Aspect IT have been up to this 2018!